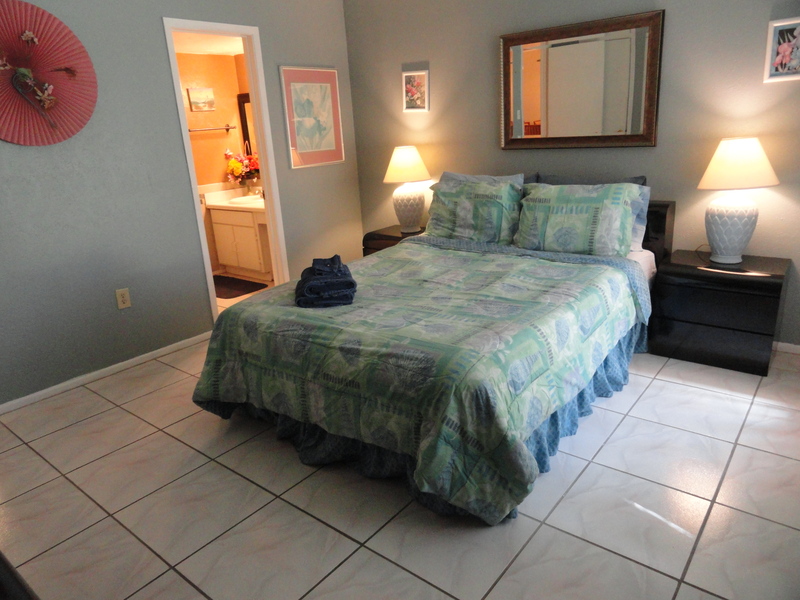 Bermuda Bay Beach Club - 2 BEDROOM CONDO Price Discounted! 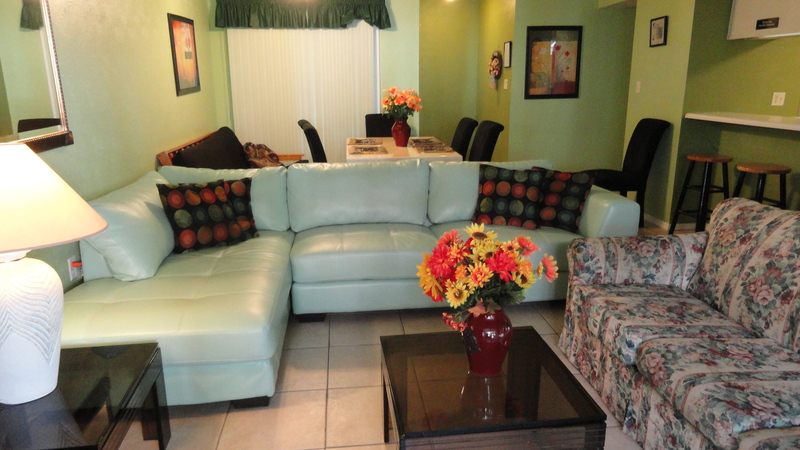 Amazing, Affordable Vacation Condominium Rental ! Bermuda Bay Beach Club. 1 & 2 B/R Condos + A Private Beach! Email for rates....We have One bedroom and Two Bedroom Condominiums. Some periods may require minimum stays and may require Saturday to Saturday check in / out times. Not all rates can be shown on this web site. Welcome to Bermuda Bay Beach and Racquet Club. 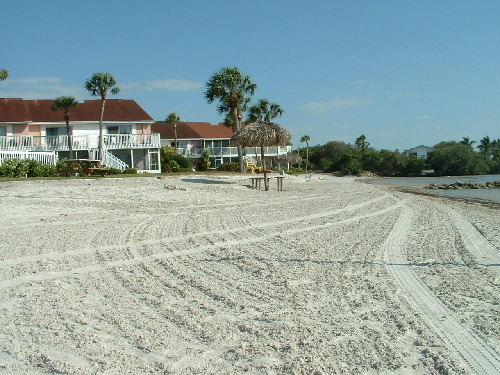 Vacation Condominium Rentals with a Private Beach in a Gated Community. 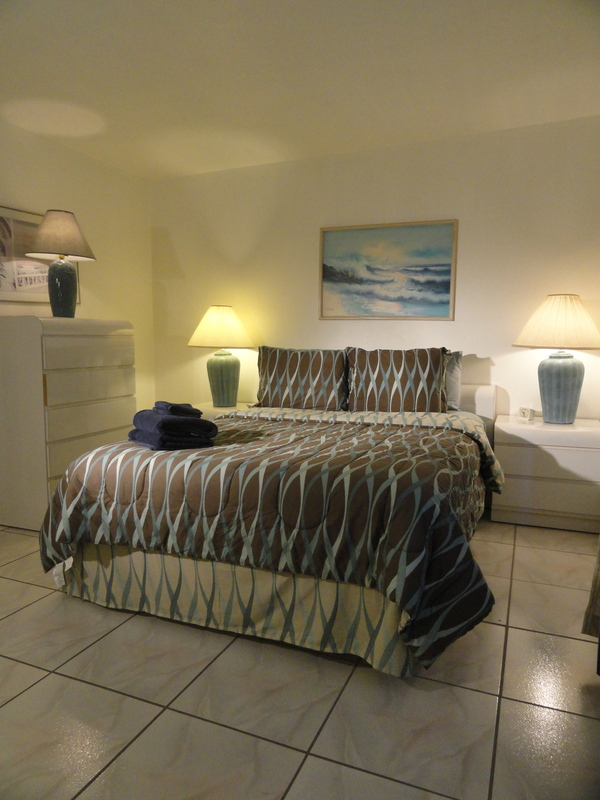 You will love the value and prices of these super large one bedroom and two bedroom condominiums in Bermuda Bay Beach and Racquet Club. All ground floor low rise condos. 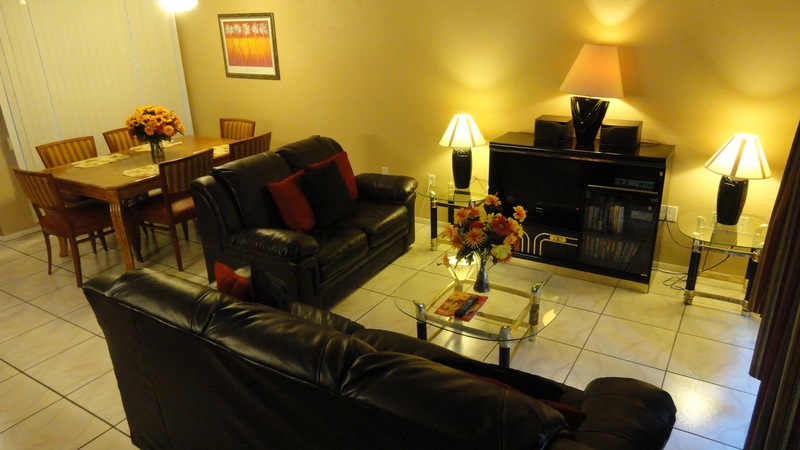 Each with a private patio, perfect for entertaining and socializing amidst the tropical gardens. 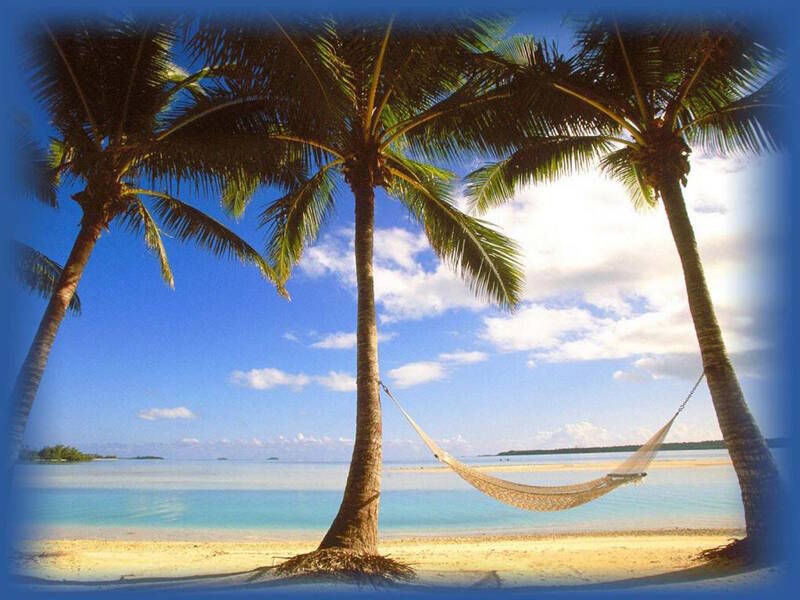 Picture yourself totally relaxed in paradise! 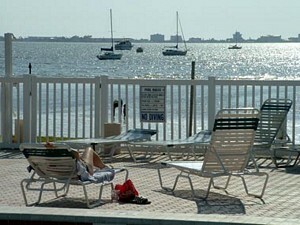 Sit poolside right on the Private Secluded Beach on Boca Ciega Bay. 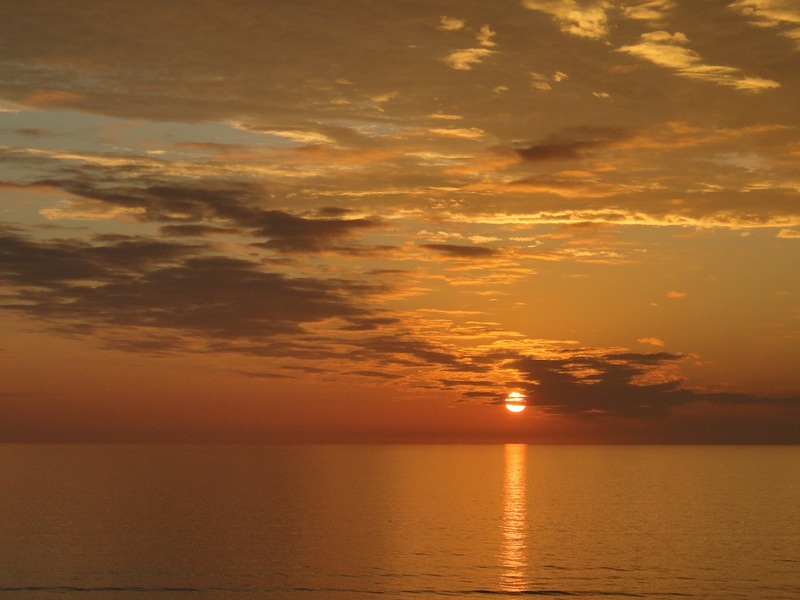 From here you will experience magical views and spectacular sunsets over the water. I reckon it is one of the best water views anywhere. 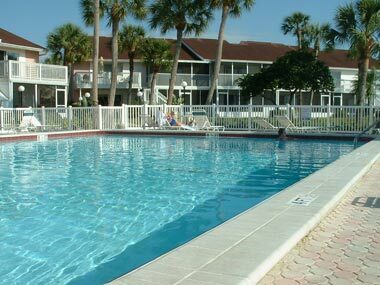 Choose from two heated pools, a hot tub on the beach, tennis and racquet ball courts, BBQ and picnic areas, shuffleboard and much more. There are 16 acres of lush grounds and walking trails and a host of exotic bird life with tropical gardens to lose yourself in. Have your choice of ground floor One Bedroom Beach front condominiums with full bedroom, kitchen and living room plus patios. Approx 950 Sq ft. Directly facing the beach! You cant get closer to the water than this! And Two Bedroom Garden View condominiums, steps to the beach, each with two full bathrooms en-suite and full living accommodations plus patios. Approx 1200 sq ft.
You will appreciate our fully tiled condominiums with spacious rooms, walk in closets, full kitchens with all the mod cons and fully furnished, secure and ready for you to move in!. There are breakfast counters with open plan kitchens in the two bedroom units. All the appliances are full sized. There are microwave ovens, full size stoves with ovens, full size refrigerators, dishwashers, Coffee makers, toasters, and all the dinner ware is included. Bedrooms are private with linens included. Queen beds in each bedroom plus a sleeper sofa or a murphy bed in the living room. FREE cable TV, DVD, CD/Stereo player, FREE local telephone calls. , FREE Parking by your door, Ceiling fans, Central Heating and A/C, Bath Tub and Shower in every bathroom, Hairdryer, Full Kitchen with full stove, oven, dishwasher, refrigerator, freezer. Imagine awakening to bright, sunny Florida mornings. St Petersburg is the nations sunshine capital and the climate is always very welcoming, come Summer or Winter! 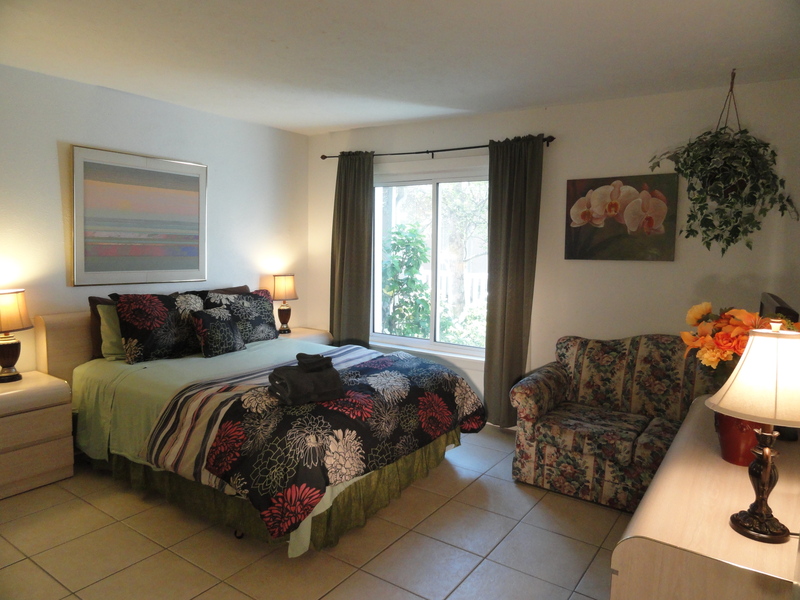 At Bermuda Bay, palm trees and brightly colored hibiscus bushes surround you on your own private patio. Enjoy fresh tropical fruits for breakfast then relax in the beach side hot tub overlooking our private beach and watch the antics of dolphins and seabirds. 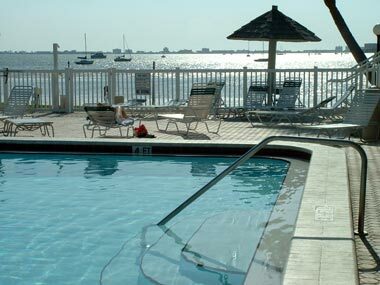 Across the bay, in the distance you will see the Barrier Islands of St. Petersburg Beach and Treasure Island. The view only gets better as the day progresses. The Islands are a canvas for the setting sun as they sparkle with tiny lights against the flaming sky. This is a sight not to be missed. Grab a glass of wine and be there for sunset. Be sure to take your camera! The list of activities is endless. Plunge into one of our two heated swimming pools. 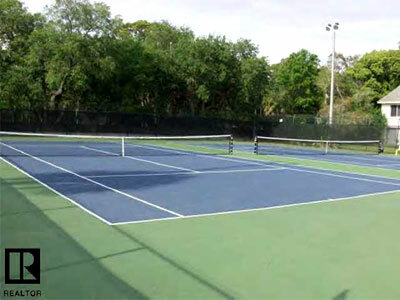 Play tennis on our all weather, day/night courts. Racket ball beckons the athletically inclined. Perhaps you will choose to fish. The catch is great for sea trout, snook or redfish - all just steps from your door and then barbecue out. Barbeque grills are available in the "jungle" area of Bermuda Bay, and on the beach. 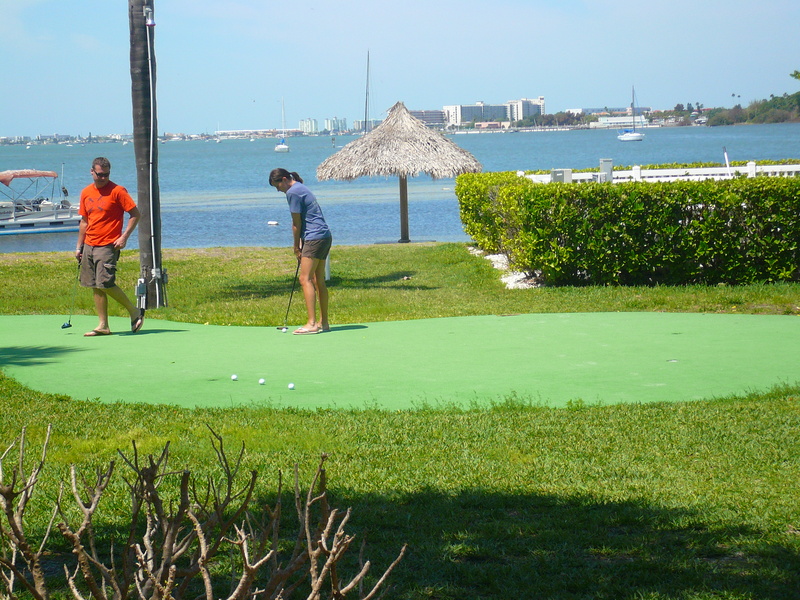 Golf courses abound in St. Petersburg. Many are close by. There are all manner of water sports, such as snorkeling, parasailing, jet-skiing and dolphin spotting cruises. 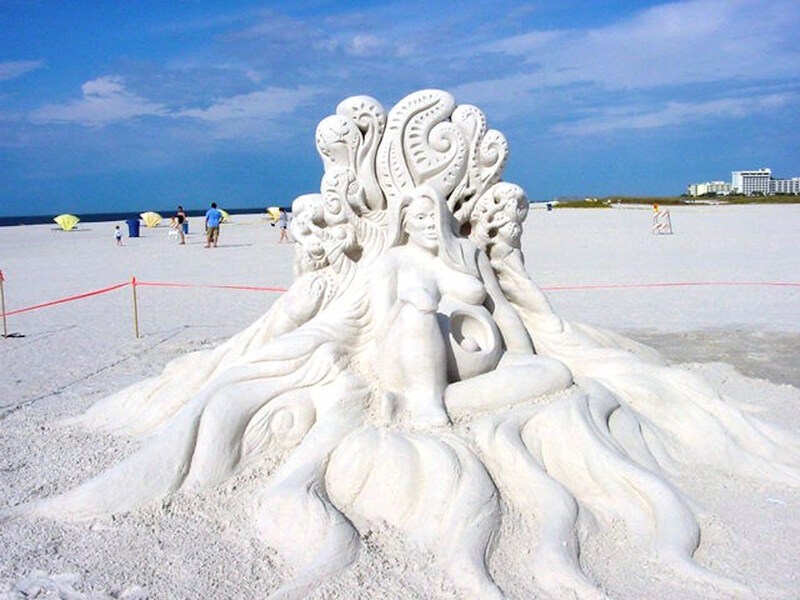 For culture vultures, St. Pete and Tampa can be a real delight. There are world class museums, symphony, opera, nightlife, oceanariums, sports and dining. 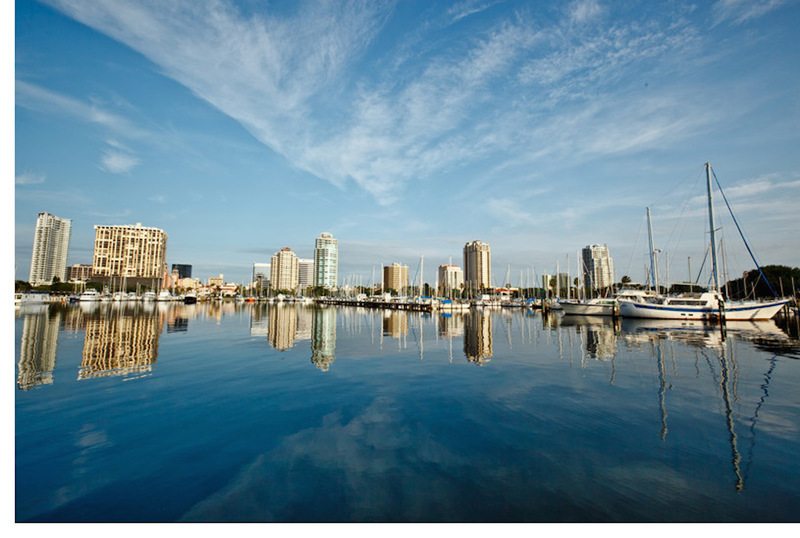 For a high energy evening, St. Pete has it all - and its very AFFORDABLE! 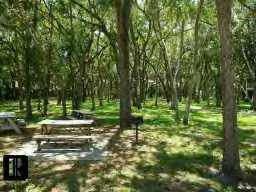 Take a 10-minute drive to world renowned Fort De Soto beach and nature reserve. 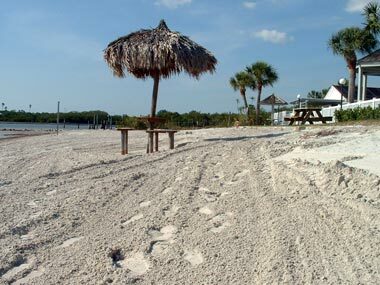 Fort De Soto was rated one of the 10 best beaches in the world by "Conde Naste Magazine". Fort De Soto beach has miles of sandy beaches - pelicans - herons - osprey hawks and all types of incredible sea animals by the thousands. Launch your boat or rent some jet skis nearby. Parasail, snorkel, or take a Casino Boat Cruise and gamble the night away. Shop, hike, bike or simply relax in the sun and feel the warm, soft sand between your toes. While you are at the beach on St. Pete Island, pay a visit to the famous Don Ce Sar Hotel for elegant dining - one of the finest restored classic hotels in the USA, and a hangout of movie stars and the rich and famous. 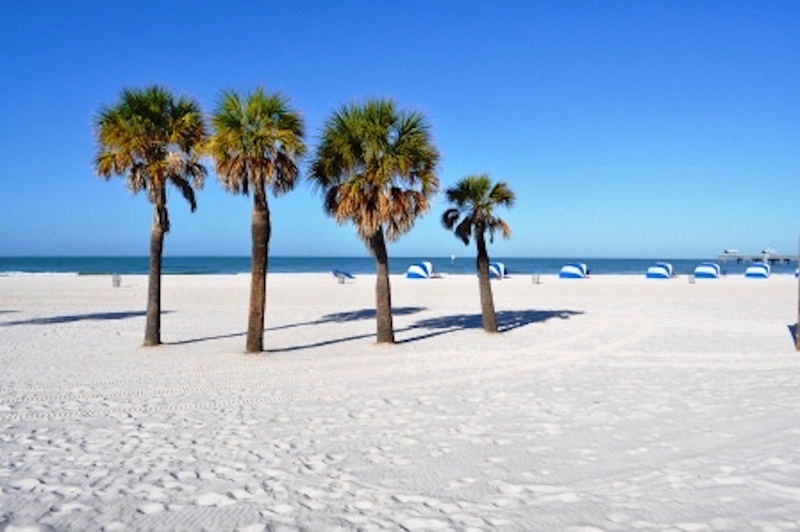 If you would rather follow the beach road north to Clearwater, a thirty mile stretch of white powder beaches winds a trail over a latticework of causeways, bridges, marinas, wharfs, yacht clubs, and miles of entertainment, shopping and dining. Finally home, watch a dazzling bay side sunset, the pelicans and herons just feet away from your beach lounger. Every evening you may see flocks of wild green parrots in the trees as you sip your aperitif. If you prefer, candle light dining and romance are yours in the many restaurants close by. CONDOMINIUM RATES ARE INDICATED IN THIS WEB SITE ARE AN INDICATION ONLY. NOT ALL RATES ARE SHOWN ! WEEKLY RATES MAY BE AVAILABLE - contact us directly. Holiday Weeks and Weekends are not shown above and may be higher than displayed above. Adjacent to the city of Tampa, a magnificent scenic causeway crosses Tampa Bay to St. Petersburg linking both cities. Together, the two cities have a sophisticated night life, theatre, symphony, nightclubs, sports and revitalized old historical areas. 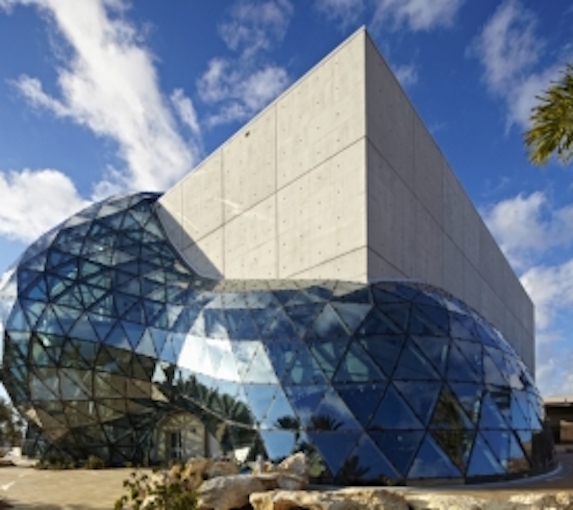 Close by is the wonderful Salvador Dali Museum in St. Petersburg, Busch Gardens theme park, water sports, music, action, romance and gorgeous skies. 90 minutes from here (100 miles) and you are in Disney world, Sea World, Epcot Center and Universal Studios, MGM and the City of Orlando. Cape Kennedy and NASA Space Center is an additional 90 minutes away. 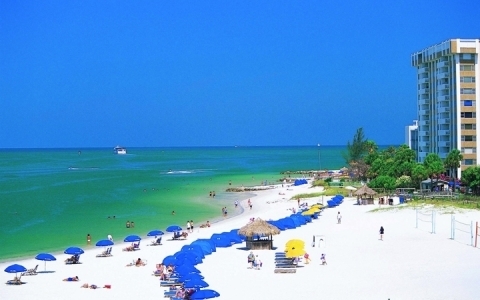 Visit Sarasota, a leisurely drive one hour south across the Sunshine Skyway Bridge - one of the most amazing bridges in the world. Its worth the $1.00 toll just to take the drive across it. There is also a host of golf courses to chooses from. Dog racing and Horse racing are popular events. Tropicana Stadium is just a 10 minutes drive from Bermuda Bay. Tampa International Airport is 30 minutes away. Visit Historic Ybor City - an historic old part of Tampa which has been revitalized with cafes, bistros, theater and nightlife. There are many shopping malls close by and the Ellenton Factory Outlet Stores are just 20 minutes away over the Skyway Bridge and are a bargain shoppers delight. Here you can choose from hundreds of famous name brand factory discount stores. Saturday mornings you can go to one of two huge flea markets and hunt for a bargain or buy fresh produce direct from the farmers stalls. 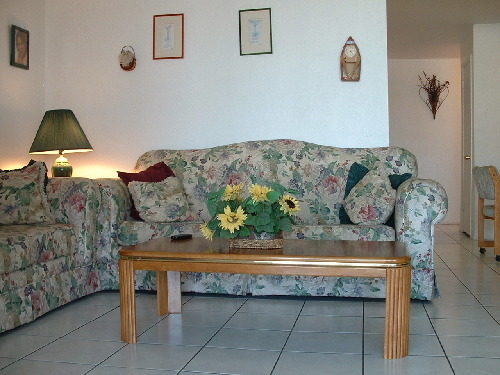 Two Heated Swimming Pools - one on Beach and one in \"Jungle\"
Your Condo is great and ideal for our purposes. We spent a month at Burmuda Bay Beach and had a wonderful relaxing vacation. Individual owners rent the condos and all of the ones we were in were lovely. The beach , pool , and facilities were in great shape. I plan to return next year. 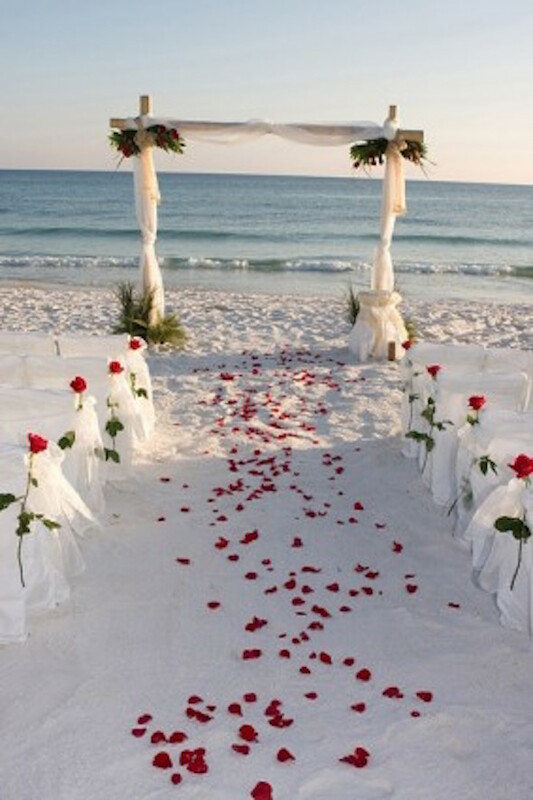 I have travelelled A LOT in the Gulf Coast and I truly LOVED!!! Bermuda Bay. 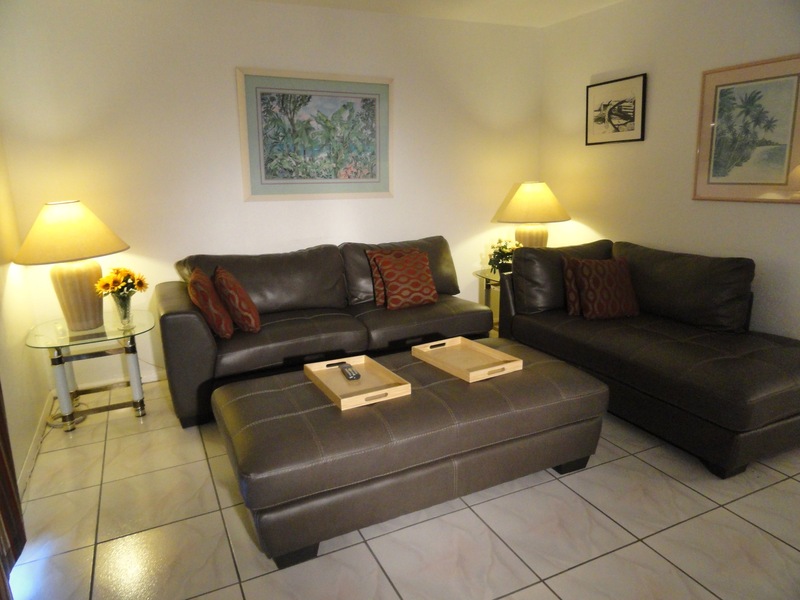 It is in a great location with very friendly people. I have stayed in places that folks just ignored you. There were BBQ's on the beach and we were invited to "join in". The private beach there is small but lovely and clean. We preferred to swim in the pool and use the hotub that is on the beach anyway. The place is well maintained and although the buildings are not new they are well updated and maintained. 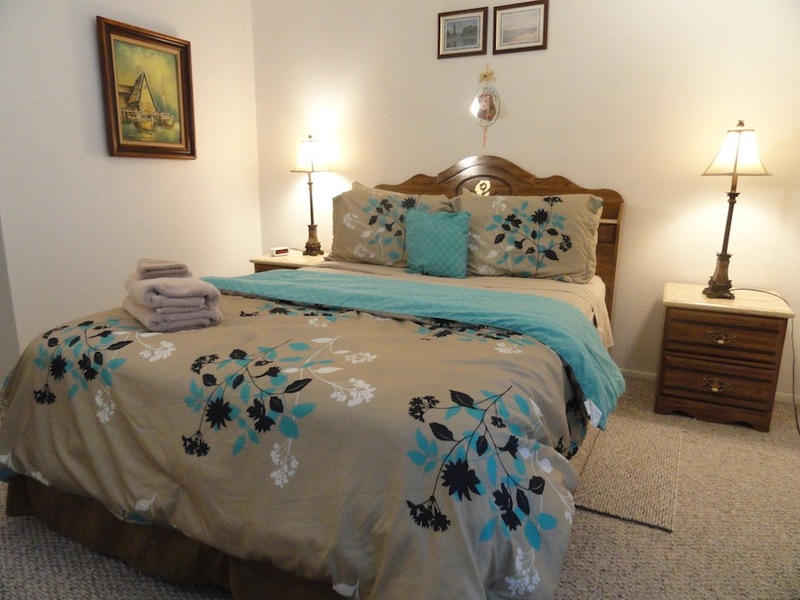 We had queen beds in both bedrooms and clean facilities. Our coffee maker was broken and the owner told us to buy a new one of our liking up the road at the shops and he reimbursed us, no questions asked. We also wanted extra toweles and we had them the next morning before we headed to the beach. We will definitely recommend this place to our friends and we have already booked for next year! We have just returned from a wonderful stay at Bermuda Bay Beach Club. We rented a condo from one of the owners via the internet. The whole rental went really well. We were deighted with the condo and all the amenities on site. The place is clean, the gardens well tended and the security great. It made a ideal base for us and after a few days in Orlando it was great to get back. Our children enjoyed the 2 pools and the tennis courts. The pools at this time of the year are virtually empty and the small beach a nice place to take a stroll to in the evening. We even caught sight of some dolphins from there. The supermarkets,shops and restaurants are nearby which was handy. We hope to return next year. 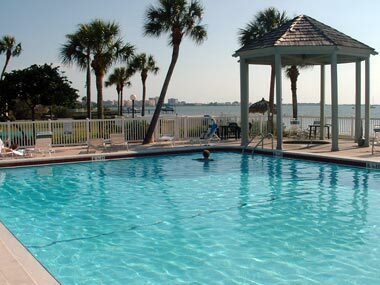 I have been an owner of a vacation rental condo at Bermuda Bay Beach and Racquet Club in St. Petersburg, FL for about 4 years now. I have also stayed there as a renter in another unit. Each unit is owned, decorated, managed independently and can be very different from another unit. The complex isn't new. But it is kept very clean, groomed and has a tropical feel. It is a gated community with security guards. The private beach is a great place to have a fire/cook out and play beach volleyball. 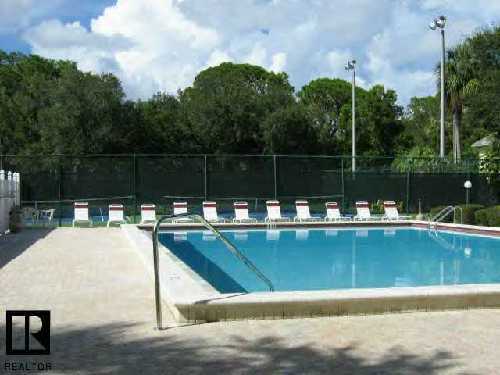 There are 2 tennis courts, a racquetball court, 2 pools, hot tub, shuffle board, playground. You can fish, watch dolphins.